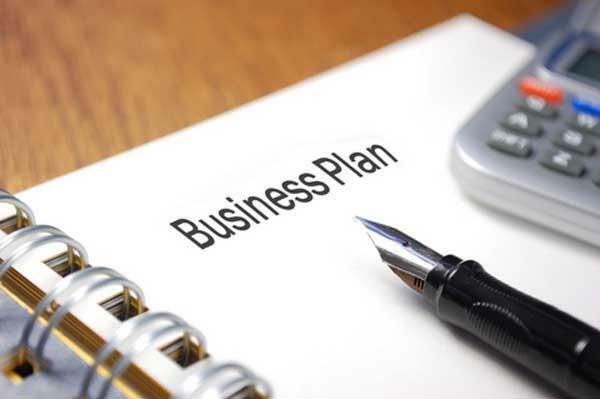 Writing a solid business plan is important when starting a business. Try to overcome the difficulties and make the most feasible plans. If you have an online store on the Shopify platform, you should follow these following five steps prior to drafting your business plan. Business plans focus on what enterprises are going to do. Entrepreneurs should be able to give the reasons why it exists and why employees would want to get out of bed in the morning. Businesses should take time to identify and articulate their business’s core values and purpose. Having a clear vision of what you want to accomplish as a company is a key to business success. You should come up with three to five key strategies enabling you to achieve that vision before writing a business plan. It’s far better to do 3 things very well versus 10 things not so well. After giving the reason why you do business, you need to define ‘what’ you are going to do and ‘how’ you’re going to do it. 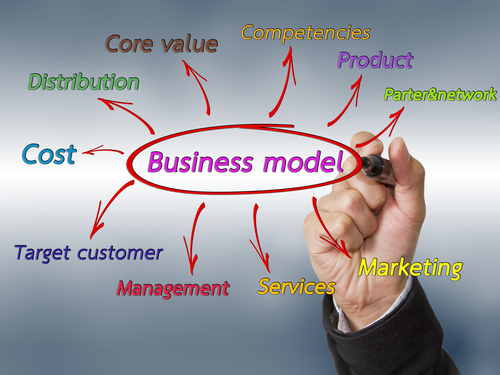 A good financial model should include many of the details you would put in your formal business plan including the cost of acquisition, hiring, pricing, sales, expenses, and growth. This can be a tricky obstacle to get through. You need to identify your target market to build an appropriate plan for your business and target your potential customers. What you offer needs to be the most attractive to the type of client you want. Otherwise, you may need to change your offering or define your target market differently. To determine the business’ viability, enterprises should talk to industry experts, potential customers in their target market and other entrepreneurs. What do customers and experts think about your business idea? Will your clients buy what you are selling? 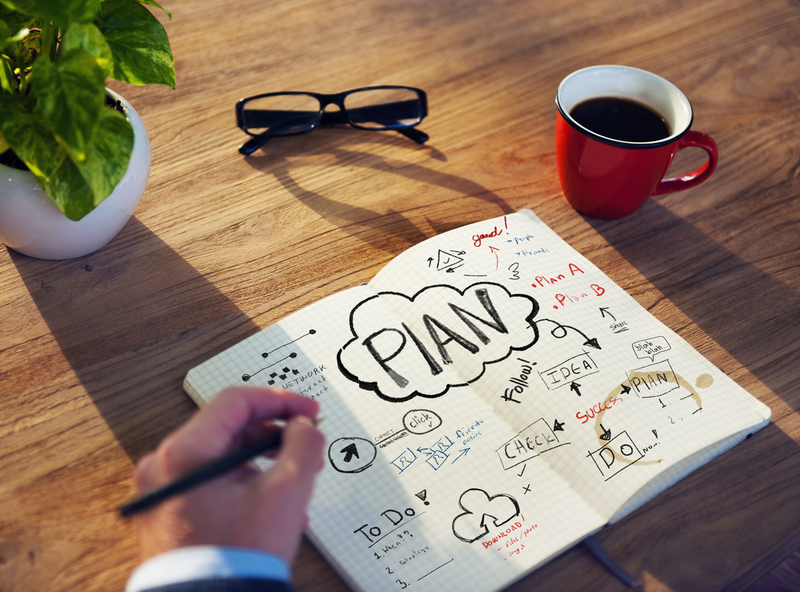 Writing a business plan can not make your organization successful, but it draws a map for you to get to your success. After opening your online store, you need to take care of your customers to retain them and boost your sales. Take the advantages of the email with love and facebook inbox messages to communicate with your consumers and support them timely. Read more useful tips for your businesses on https://autoketing.com/. Why Should The Name Of Your Online Shop Be Short, Simple, And Different?